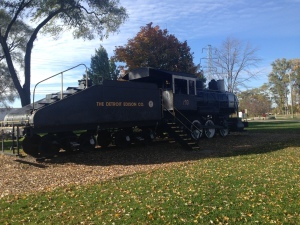 Located near the St. Clair River at Huron Blvd. 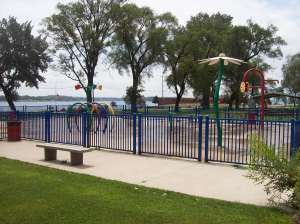 Visitors can host parties or gatherings in one of the five picnic areas. Residents are also able to rent one of the five covered pavilions for more protection from the elements. 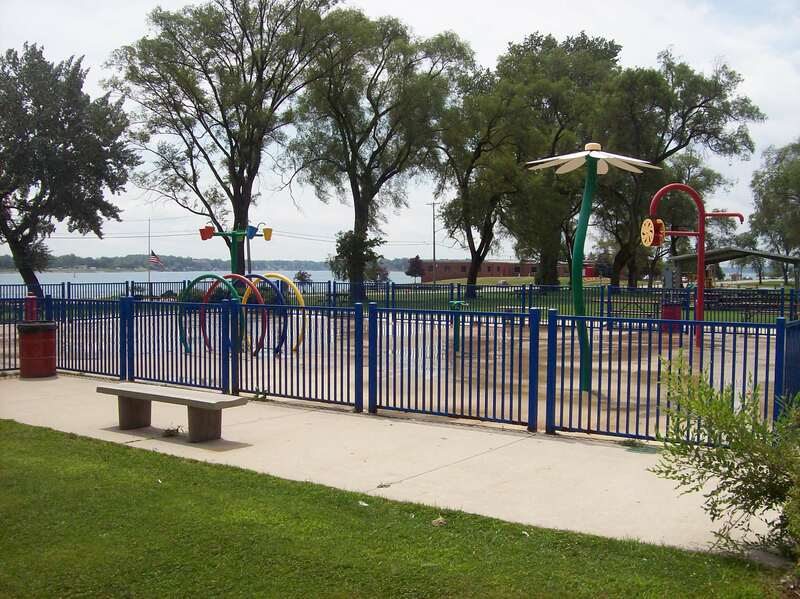 Each picnic area has a wide range of equipment and facilities including tables, grills, a drinking fountain, restrooms and children’s play areas which include play structures, a decommissioned train, swings and slides. 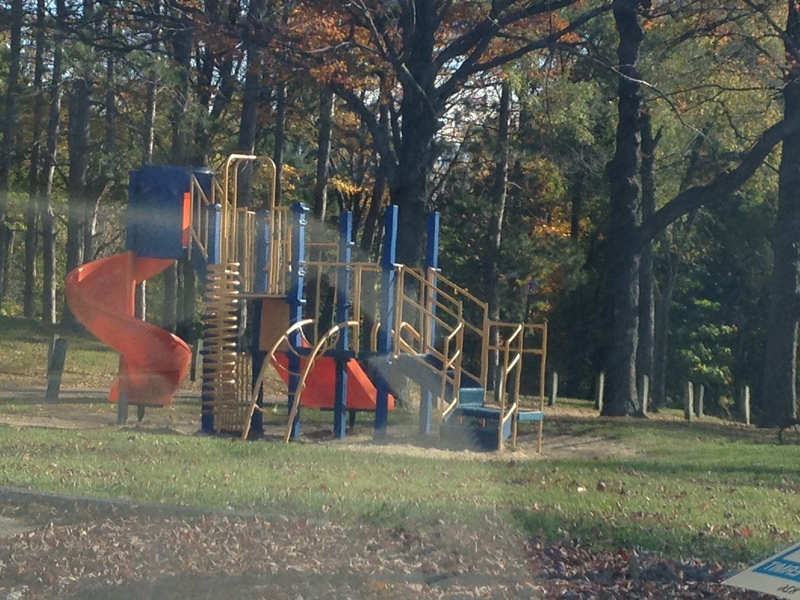 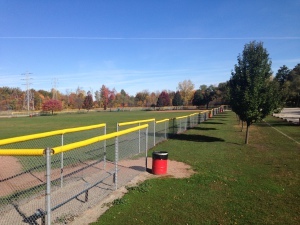 For the health conscious patron, the park also has six baseball diamonds, a basketball court, two tennis courts, a fitness course and a walking/biking path. 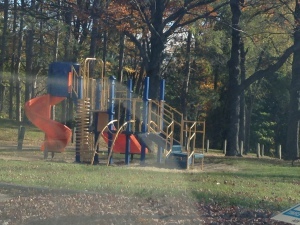 For the kids, there is a splash pad is open during warm summer months and the sledding hill is available during the snowy months.